On oxymorons, briefly | djb. These days, Buddha branding of all sorts of things has created the oxymoron of a Buddhist consumerism. I have nothing to say about this review nor the movie since, I’ll be honest, I didn’t read the whole review and I haven’t seen the movie. I do have something to say, briefly, about the “oxymoron” of Buddhist consumerism and what it reveals about unexamined and unquestioned biases and implicit theologies. Somewhere along the way, folks began to advance and then uncritically accept the notion that because there are strains of Buddhism that teach the value of non-attachment that it logically follows that Buddhists should not be attached to wealth, that they should not engage in the endless buying of things. To say that “Buddhist consumerism” is an oxymoron is to imply that Buddhists cannot or should not be consumers. There is a not-too-subtle value judgment there that if you’re a Buddhist (or perhaps just a “good Buddhist”) you are not also a consumer. And, if you are consumer, then, at best, you shouldn’t be attached to your stuff or, at worst, you should feel bad about it. Where did this idea come from? This idea that “Buddhist consumerism” is a contradiction in terms? Because who takes vows of poverty? St. Francis did, for one. But Buddhists don’t, not even Buddhist monks. If anyone can find a reference in any vinaya code to the effect that one should give up wealth, please, enlighten me. I believe what the codes do say is that monks should not be in contact with money, but this is not at all the same thing as a general aversion to consumerism or the worldly concerns of the marketplace because, after all, a monk’s gotta eat, and last time I checked, the Buddha himself still had plenty of things to say about how to make a living. It’s right there. In the Eightfold path. This might all be semantic hair-splitting, to be sure. But even a cursory glance at Buddhist history will reveal the long-standing relationship Buddhists of all stripes have had with money, wealth, property, and various economic systems, large and small. You can’t build Angkor Wat or the Caves of the Thousand Buddhas or Ryōan-ji without access to capital. You can’t have complex merit-based systems involving the laity donating goods and food and what-all to monasteries in exchange for rituals or good karmic merit without getting your hands dirty with money. To claim that “Buddhist consumerism” is an oxymoron is to imply that most of the history of Buddhism has one long fall from some idealized state of non-attached grace. It’s important to draw our attention to the problems and consequences of engagement with specific economic systems. It’s important to note that simply being a “mindful consumer” doesn’t make the harm of late-capitalism somehow morally “okay” or absolve us of the difficult work of deeply engaging the intersection of Buddhist ethics and capitalism. 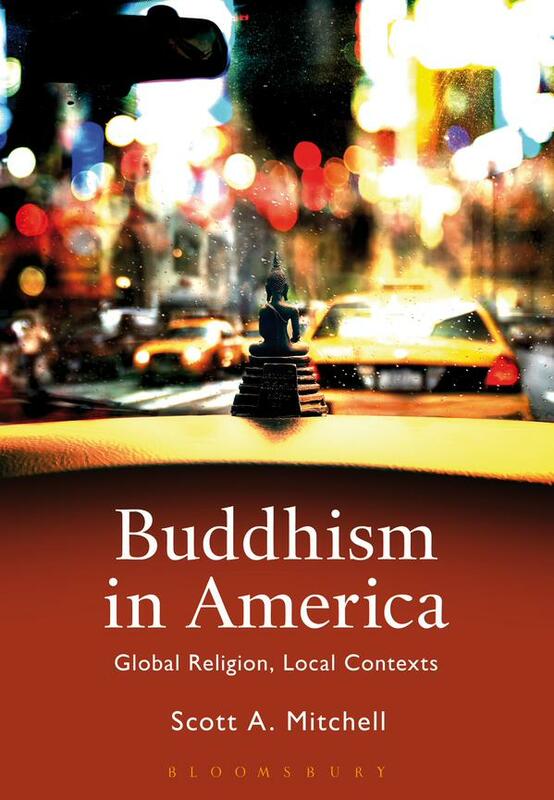 It’s important, as the author of the review says, to critically engage whether or not Buddhism in the West has become something only for the affluent. Criticism is good and necessary. 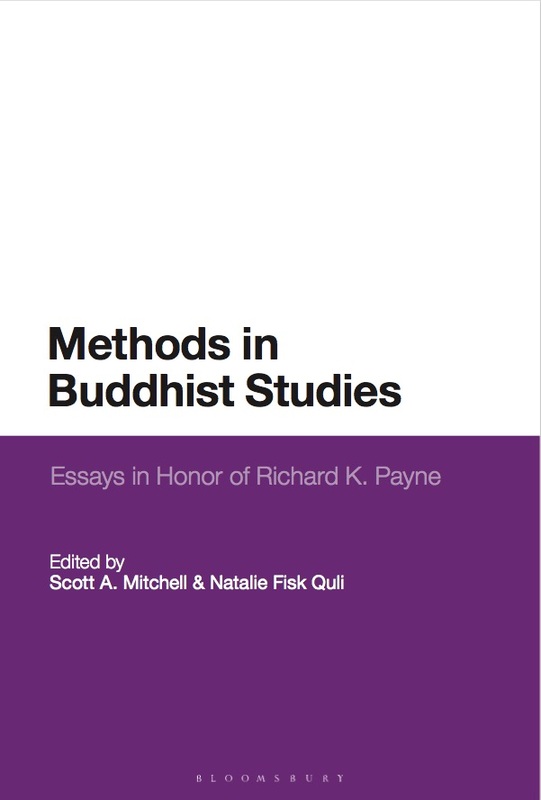 But as critical as we are of those things outside ourselves, as critical as we are of those systems seemingly beyond our control, we need to be equally critical of our own biases and assumptions about what constitutes “real” or “authentic” Buddhism. There’s nothing inherently anti-Buddhist with consumerism. If you think there is, then you need to justify that claim. If you don’t, then you may simply be perpetuating values and judgements picked up from outside the tradition and then, guess what, you’re as guilty of creating a Buddhist oxymoron as those you seek to critique. This is not to imply that there is some pure and unsullied “essential” Buddhism out there waiting to gift its wisdom upon disenchanted modern consumers; it’s to argue that Buddhism might not have the answers. If you want to deconstruct capitalism on the grounds that money is the root of all evil, I’m sorry to say that’s Franciscan theology, not Buddhist praxis. Not that there’s anything wrong with that. In my view, there are clearly some Buddhists who could use a little of St. Francis in their lives.